""He’s my idol. Pete, I love you,” Djokovic said. "I believe he’ll be here again with the champion’s trophy. 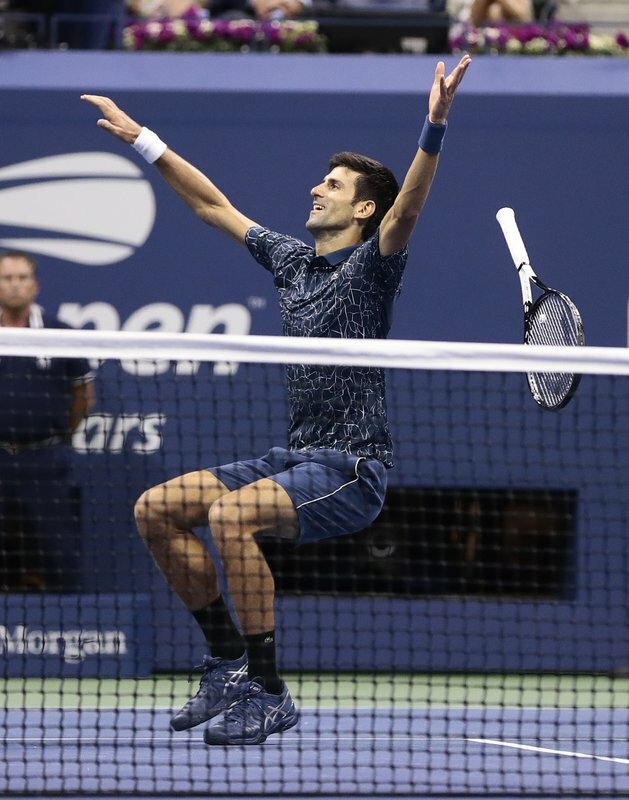 I really do,” said Djokovic, who gave his pal a hug at the net, and then went over to console del Potro as he wiped away tears at his sideline seat. Del Potro spoke this week about the low point, in 2015, when he considered quitting the sport. But supported by a dozen or so friends from back home, whose "Ole!” choruses rang around the arena, he climbed up the rankings to a career-high No 3 by thundering his 100 mph forehands and 135 mph serves.